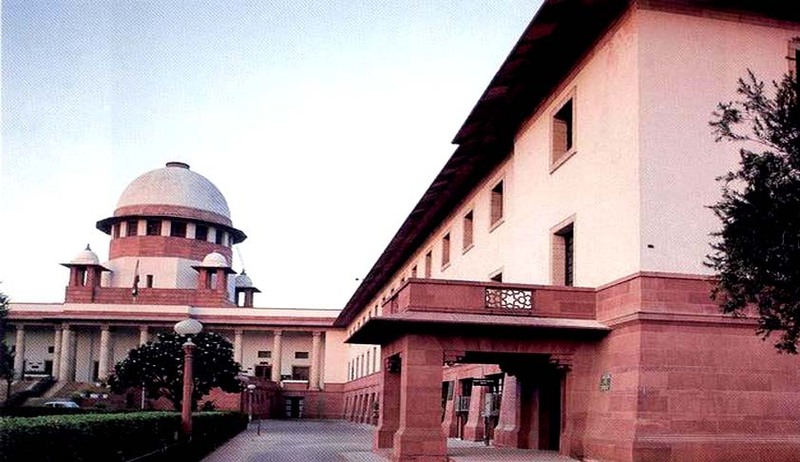 The Supreme Court of India in M/s Madura Coats Limited v M/s Modi Rubber Limited has ruled that provisions of Sick Industrial Companies (Special Provisions) Act, 1985 would prevail over the provisions of the companies act. The M/s. Madura Coats Limited was aggrieved by the impugned judgment and order dated 20/05/04 of the Division Bench of the High Court of Allahabad which allowed the Special Appeal of the M/s. Modi Rubber Ltd, staying the proceedings before the Company Court consequent upon a winding up order passed against the respondent .The stay was granted till a final decision was taken on the reference made by respondent to the Board for Industrial and Financial Reconstruction.